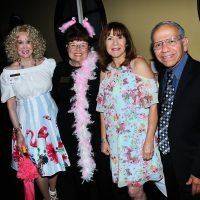 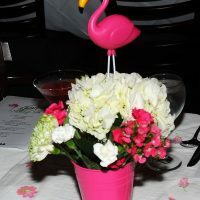 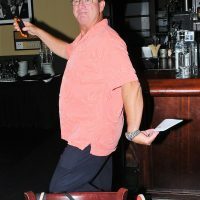 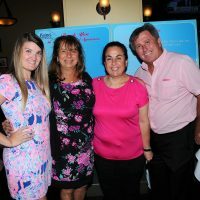 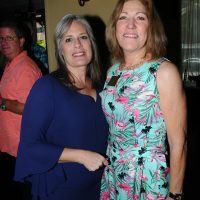 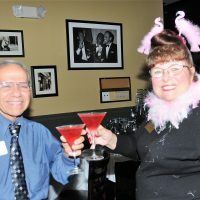 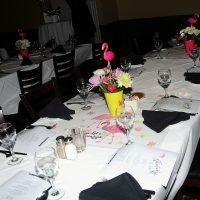 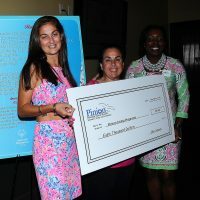 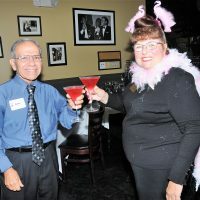 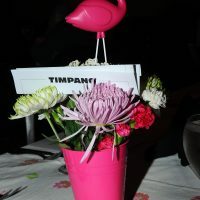 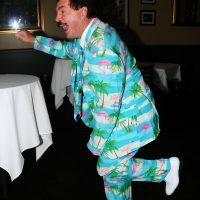 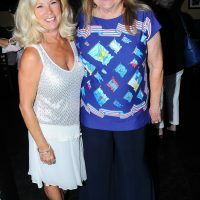 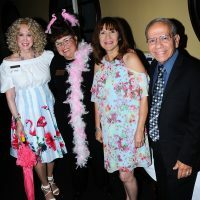 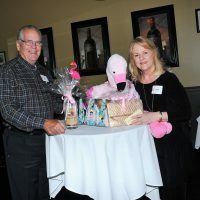 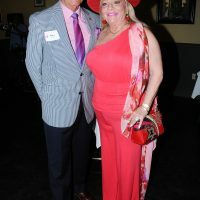 Friends came to “Flamingle” with fellow Pinionites at the Pinion annual end of year luncheon at Timpano’s Chophouse on Las Olas Blvd benefitting Special Olympics of Broward County. 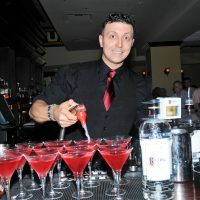 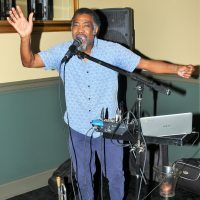 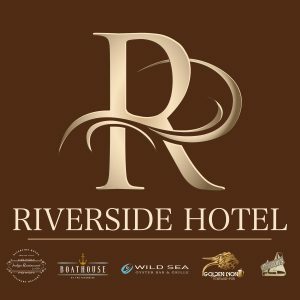 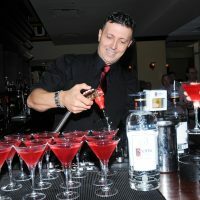 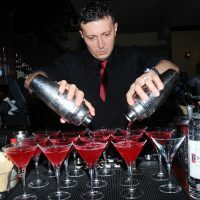 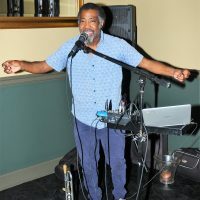 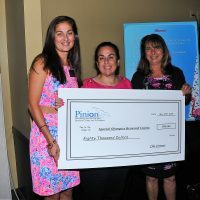 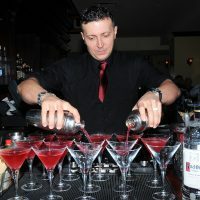 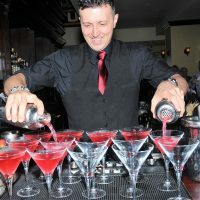 Pinion Inc. unite to bring live entertainment, a full lunch course, wine, dessert and a 50/50 raffle to Pinion members and friends . 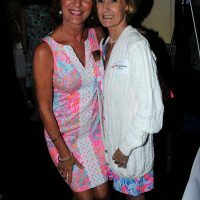 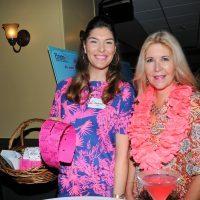 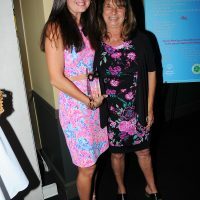 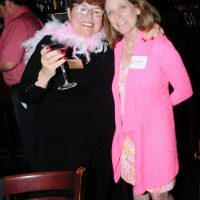 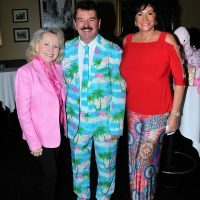 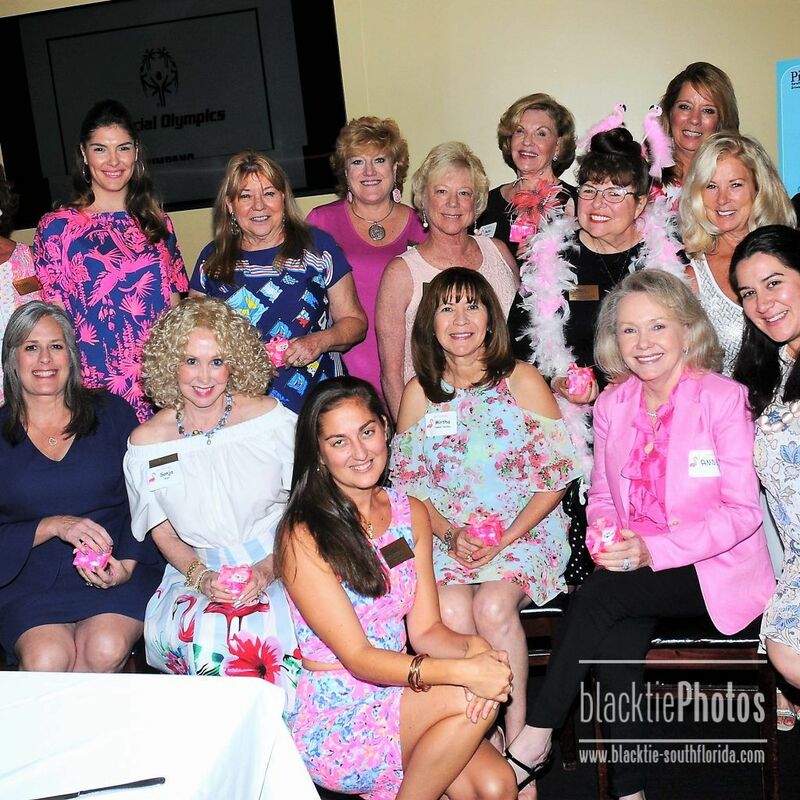 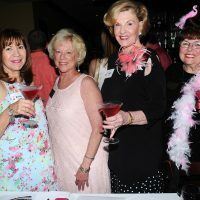 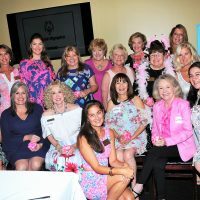 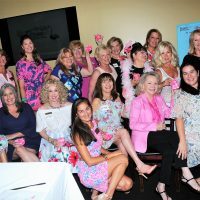 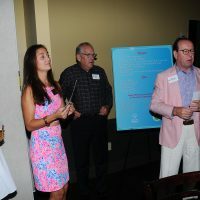 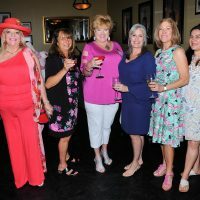 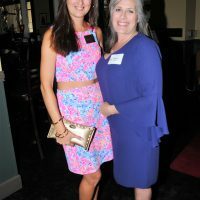 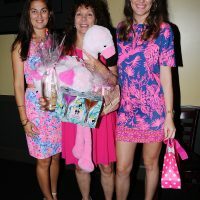 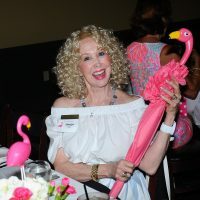 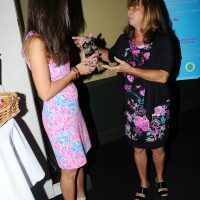 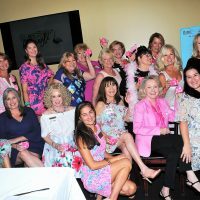 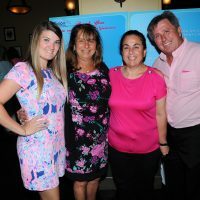 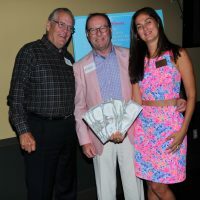 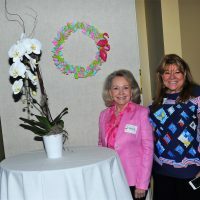 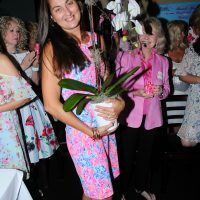 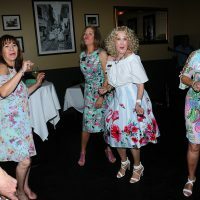 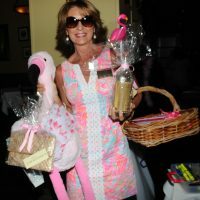 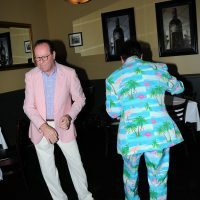 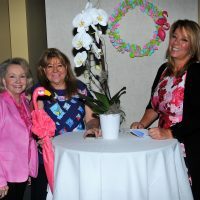 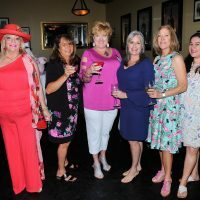 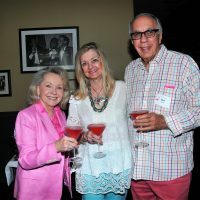 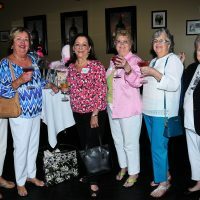 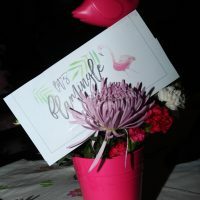 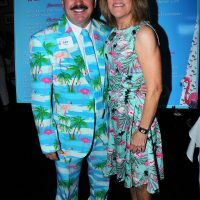 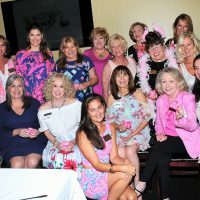 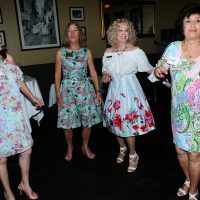 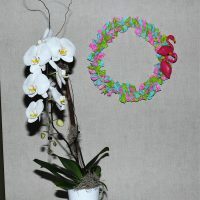 Many came in their Lily Pulitzer” Pink Chic and join us to celebrate another successful year of fundraising. 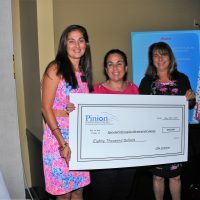 The Men of Pinion presented a $12,000 check to Pinion and Pinion presented $80,000 to Special Olympics of Broward County and $8000 to Victory Living. 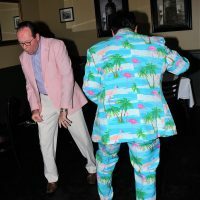 The men rockin it out!